Svetlin Konakchiev has a degree in Telecommunication Engineering. 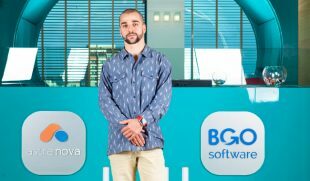 He inherited his passion for technologies from his father and brother who are also technology specialists. Ever since 1st grade, Svetlin has been learning about computing and has been working with computers. Over time, he became even more interested in technologies, especially after watching his brother exchange files with people on the other side of the world via Dial-Up modem and BBS system (the predecessor of today’s Torrent). Playing Doom II in multiplayer via direct computer-to-computer connection on the “powerful” 486 based PC influenced him as well. 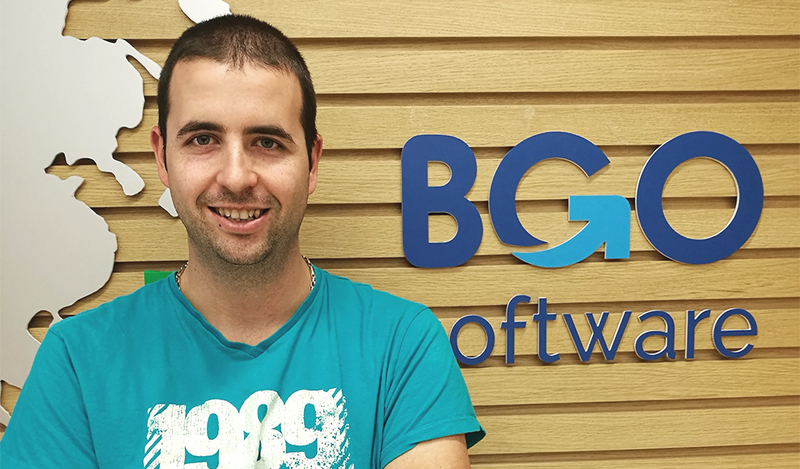 I’ve been working at BGO Software for 6 months now. 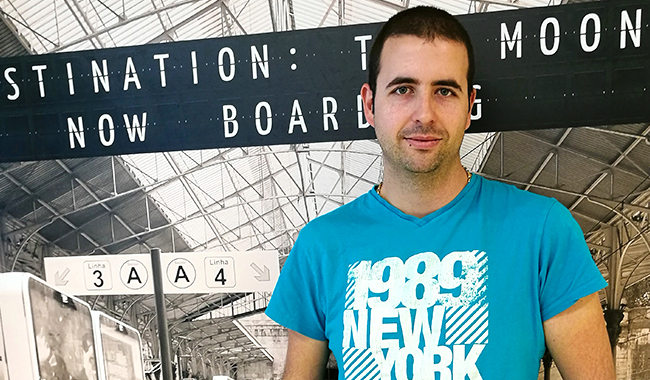 The story began a year ago when I had the chance to work on some infrastructure projects for the company in collaboration with some of my present colleagues. Later on, I officially stepped in and got a permanent position. The biggest challenge is to keep up with all systems that we are currently using. Analytical thinking and fast troubleshooting are the most fundamental skills. Without them, you simply cannot succeed. As a System Administrator, tell us what it is like to be one. It is an everyday challenge, especially if I want to be good at what I do. There is no possible way to learn and understand everything in-depth, unless I learn and try new things and techniques every day. After all, it is great to be SysAdmin and win small battles in day-to-day tasks. The feeling of achieving constant progress keeps me really motivated. 9 Tech Resolutions or How to Catapult Your Business in 2017?